If you’ve ever had a chemical peel (maybe you’re recovering from one now) you know that the days after the treatment can be interesting… From trying to apply makeup over dry, flaky skin to explaining to co-workers or significant others that no, you don’t have dried milk on your chin, and yes, this is supposed to be happening. 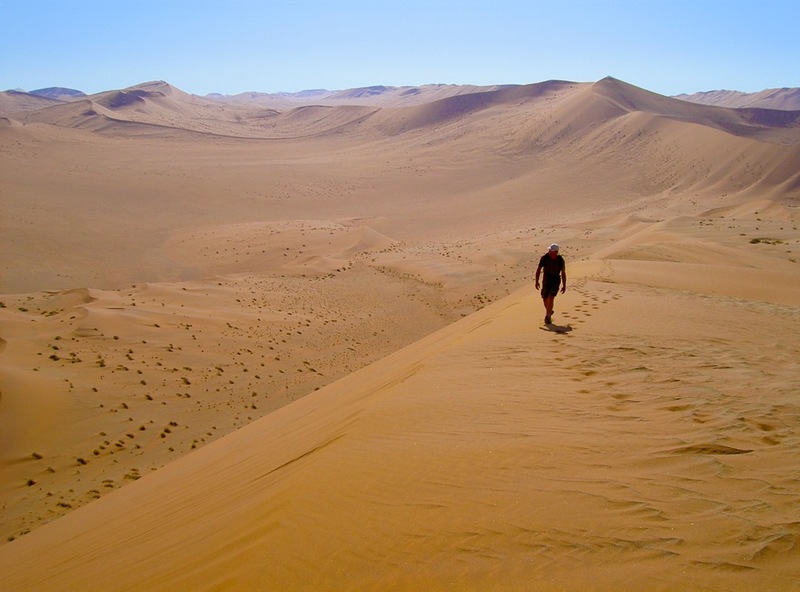 Besides trying to look as normal as possible, it’s very important to use gentle products that won’t irritate the skin -or worse for social scenarios- cause additional dryness. I thought I’d share my favorite moisturizer and recovery products to use post-procedure, but as always: be sure to follow the instructions given to you by your skin care professional or doctor, and always use plenty of SPF! Neocutis BioSerum While I believe everyone should use a growth factor all the time, BioSerum is one of my favorites for drier skin conditions because of its elegantly milky consistency. Neocutis’ most potent blend of growth factors, this hylauronic acid (humectant) rich serum comforts and calms while speeding up the recovery process. La Mer CRÈME DE LA MER While I myself am not aware of any data to support the efficacy of the seaweed based “Miracle Broth™” that makes this product so well-known, I can vouch for its protective, skin barrier qualities. Warm it between clean hands before applying on fragile skin (it spreads easier that way). Enjoy the experience as you smoothe this somewhat fragrant, decadent, oil-based Creme on to reinforce the skin’s barrier and prevent transepidermal water loss (TEWL). SkinMedica Ceramide Treatment Cream Formulted with skinmedica’s famous (and proven) growth factors, this decadent -but not too heavy- cream heals, protects, and is also one of my favorites for daily winter anti-aging/moisturizing. Obagi Hydrate Luxe This staple product should be in your cabinet right now! A more-emollient version of Obagi’s ultra-popular Hydrate formula, Hydrate Luxe contains the same fabulous ability to deliver moisture to the dermis consistently for 8 hours! Dermalogica Barrier Repair I’ve said it before and I’ll say it again: This unique anhydrous (waterless) moisturizer has just about saved my life in the days after exfoliation. Rich in protecting and barrier-reinforcing essential fatty acids, this moisturizer is a favorite of chemical peel clients and dry skin types alike. BONUS: Thanks to its makeup primer consistency, it smoothes flawlessly over flaky skin, fine lines and pores to disguise and moisturize. It feels like satin, and elegantly ‘glues’ flakes and peelies down so you can go on with your day. Barrier Repair: part lipid-barrier-reinforcer and part makeup primer! May the Post-Peel Force be With You! And be sure to watch for my next editions of Life Savers: The best post-peel products for Normal, Oily and Acne-Prone, and “Trouble Spots”. And until next time, stay fabulous my friends! LaRoche Posay Thermal Spring Water This versatile product is much more than a can of spray water. Rich in restoring elements like selenium, The water from the thermal springs in LaRoche Posay France has been used historically to treat burn victims, wounds, and critical skin disorders.. It’s neutral pH and delicate mister makes it a gentle refresher, toner, and a great way to set mineral make up, even on a daily basis. 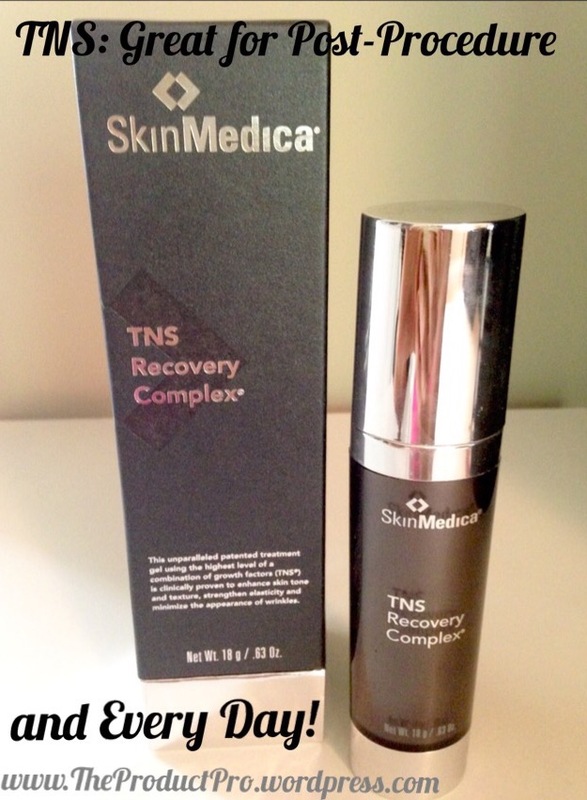 Skinmedica TNS Recovery Complex This potent mixture of Human Growth Factors layers under moisturizers and makeup to accelerate the healing process. A light gel formula, it absorbs quickly for a clean finish. This product is also great to use daily for anti-aging, whether you are post procedure or not! Skinmedica UltraSheer Moisturizer This oil-free, sheer moisturizer won’t cause breakouts, nor will it leave you feeling ‘eh’ in the moisturizing-department, as some lightweight moisturizers will. This potent formula absorbs quickly and boosts the skin’s ability to protect itself with multiple forms of Vitamin C and oil-soluble E (antioxidants). Obagi Hydrate This go-to for clean-finish, medium-weight matte moisturizer is perf’ for all of you acne-prone beauties. In my many experiences over the years with Hydrate, I feel confident claiming that it will NOT break you out. I repeat: It will not make you break out. It’s a great medium-weight, middle-of-the-road consistency moisturizer for oilier types that still need hydration. The unique time release formula actually releases moisture to the dermis -yep, way down there- consistently over the course of 8 hours! Read my old-school post on it here. May the Force be With You! And be sure to watch for my next editions of Life Savers: The best post-peel products for All Skin Types, Dry and Mature, and “Trouble Spots”. And until next time, stay fabulous my friends! Dermalogica Barrier Repair This anhydrous (waterless) moisturizer has just about saved my life in the days after exfoliation. It smoothes over any skin type to disguise and moisturize dry skin, and feels like satin! It also delivers a powerful punch of lasting comfort and healing thanks to it’s UltraCalming™ Complex formulation. A great product to include in your skin care ‘wardrobe’, this lipid-barrier-reinforcer is a marvelous makeup primer as well! Just had a peel? Meet your new best friend. I *heart* TNS Recovery Complex! LaRoche Posay Thermal Spring Water This versatile product is much more than a can of spray water. Rich in restoring elements like selenium, The water from the thermal springs in LaRoche Posay France has been used historically to treat burn victims, wounds, and critical skin disorders.. It’s neutral pH and delicate mist application make it a gentle refresher, toner, and a great way to set mineral make up, even on a daily basis. Neocutis BioSerum Neocutis’ most potent blend of growth factors, this serum comforts and calms while speeding up the recovery process. With a slightly more milky consistency than TNS recovery complex, this serum might be a good choice if you normally lean towards the dryer side. I recommend using a growth factor as part of a daily regimen for anti-aging (also see TNS Recovery, above). 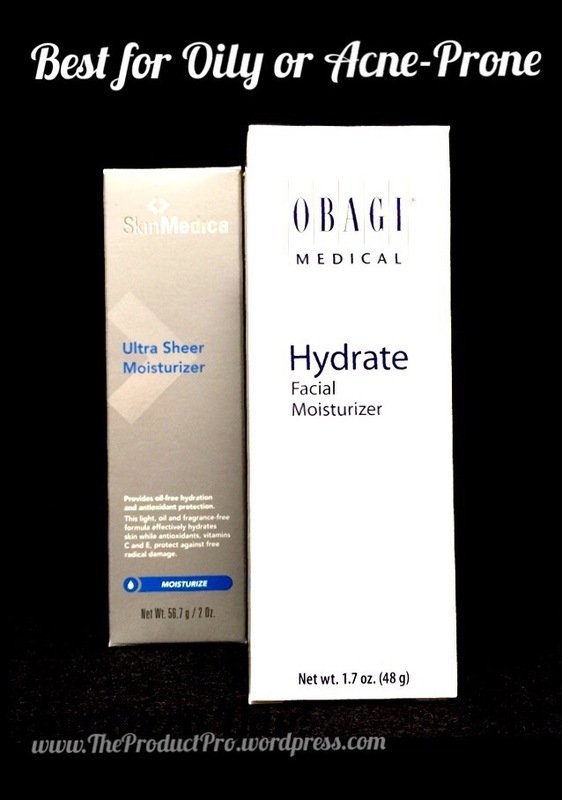 Obagi Hydrate This go-to for clean-finish, matte moisturizer is perf’ for all skin types. Easy to layer over serums or under SPF, Obagi Hydrate is a great one-size-fits-all and easy to incorporate into existing regimens. The unique time release formula actually releases moisture to the dermis -yep, way down there- consistently over the course of 8 hours! Read my old-school post on it here. May the Force be With You! And be sure to watch for my next editions of Life Savers: The best post-peel products for Dry and Mature, Oily and Acne-Prone, and “Trouble Spots”. And until next time, stay fabulous my friends! I started 3 fast facts because I could go on forever about some of these products… which can make writing about them a little daunting. Instead of overthinking (and therefore procrastinating), I’ll just use this category to finally touch on some of my favorite products & three reasons you might love them too! This anti-aging product moonlights as a post-procedure super hero! 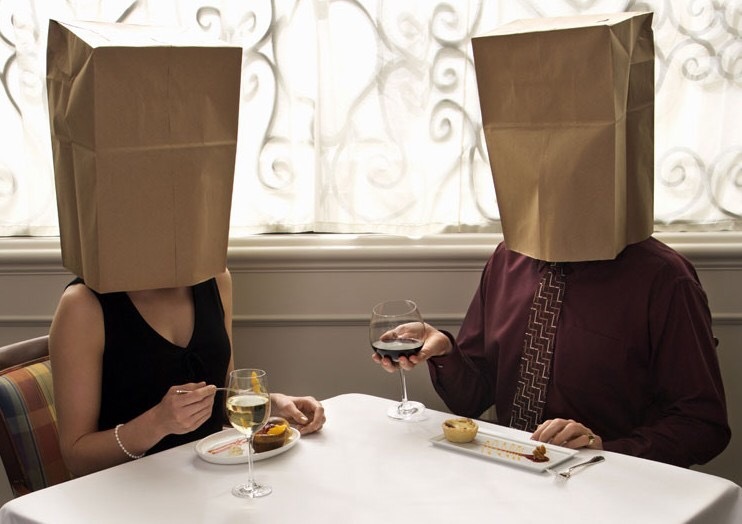 Growth factors are not something that come naturally to aging skin. Thankfully, SkinMedica has provided us with the #1 growth factor on the market, NouriCel-MD, which is a naturally secreted , physiologically-balanced combo of over 110 human growth factors that are both active and stable. 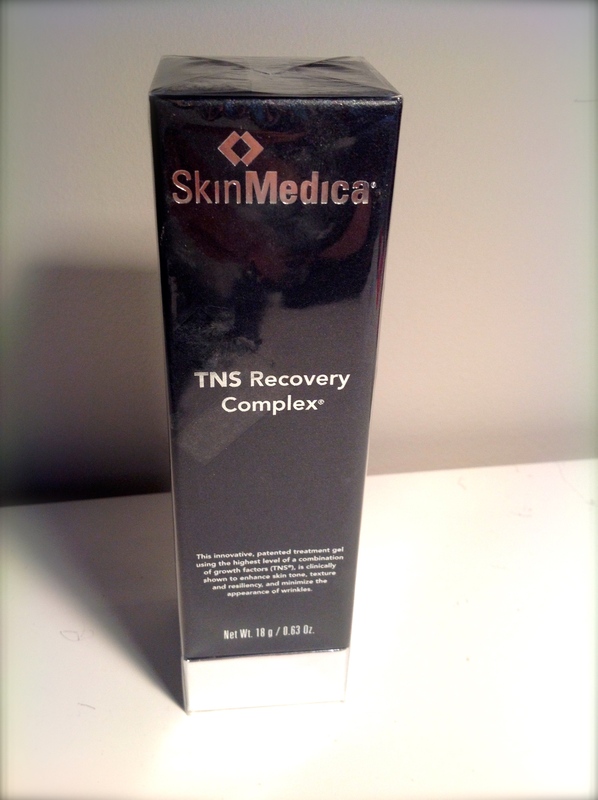 TNS Recovery complex is made up of 93.6% NouriCel-MD (this means it’s potent). Growth Factors like TNS Recovery complex basically play a game of telephone with the skin to unlock it’s ability to heal and repair itself. Since age and inflammation basically wound the skin, TNS helps ‘heal’, improving skin texture, smoothing fine lines, and reducing photo damage. This nifty red gel is quickly absorbed by the skin. In fact, you’ve got to be pretty quick about it! This has been a patient favorite for years. I would say that there’s almost a cult-like following of TNS among many clients/patients. Many of our patients insist that it almost instantly tightens upon application and won’t go without it. Great for all skin types, use AM/PM before all of your other serums and moisturizers. Since procedures like chemical peels and laser treatments are also a sort of wound, TNS Recovery complex is often times appropriate to use after your peel or laser treatment to help the skin heal quickly and predictably. That’s one reason it was called Recovery Complex! (Always check with your doctors office to see what their specific post care instructions are for your procedure). We love it after HALO laser, MicrolaserPeel, pro-fractional laser, chemical peels, after the incisions seal up post-surgical procedures, and all the time! Until Next time, Stay Fabulous, My Friends!